Choose the right credit cards to earn Asia Miles or cash back by paying your monthly bills of utility fees, such as water bill, electricity bill, towngas bill, school fees, insurance premiums, would save you a set of round ticket from Hong Kong to Taiwan or Thailand. Paying water bills using credit cards could only be done via online banking, whereas autopay could only be carried out with your bank accounts linked. As for other utility fees, you would be rewarded with rebates if you pay the bills in person. Some credit cards, such as those issued by DBS, would not offer rewards regardless of how you are going to pay your insurance premiums. No rebates for tax payments in general. Rewards would be offered only when banks launch their special offer for paying tax with credit cards. When paying “banks and credit card services”, “financial services”, “credit services” and other finance-related bills, handling fees might be charged and there would not be any Miles or rebates as rewards. Starting from 1st May, no points or rebate will be credited from bill payment via e-Banking, phone, mobile phone and ATM. 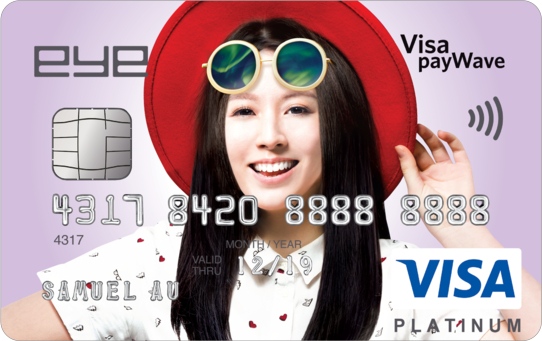 Earn HK$5=1 Asia Mile by paying your utility bills, such as CLP electricity bills, with your BEA Flyer World Mastercard in person or via autopay. Moreover, HK Electric users who wish to pay their electricity bills via autopay could opt for DBS Black World Mastercard to enjoy HK$6=1 Asia Mile. For those who want to pay their Towngas bills via autopay could choose Citi Prestige Credit Card or Citi Premier Miles Credit Card and enjoy HK$6=1 Asia Mile and HK$8=1 Asia Mile respectively. Applicants in this year could enjoy 2% cash rebates on your transactions, including get settled through in-person and autopay, but not limited to paying insurance premiums. You could only earn 0.55%, the basic rebates for online banking payments; in which only the first HK$10,000 would be eligible for rebates. Although you could only earn the basic Points (HK$15=1 Asia Mile or 0.4% rebates) for regular payments, you could make up your “loss” by paying your school fees and insurance premiums via online banking. 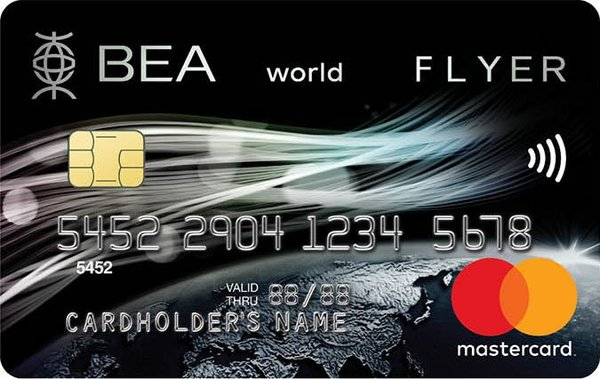 This card can be used as a substitute for BEA Flyer World Mastercard after 1st May 2018. 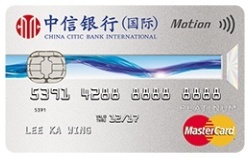 It’s specially for CCB (Asia) PREMIER SELECT / PREMIER BANKING / PRIVATE BANKING customers. 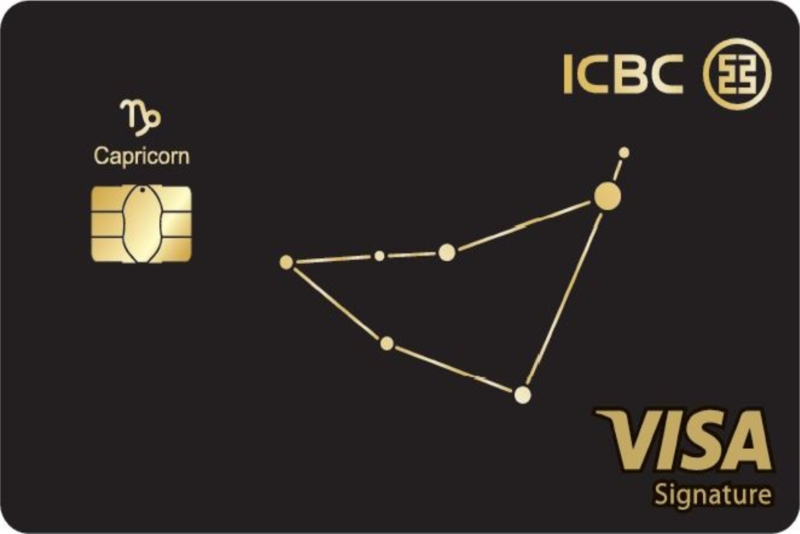 If you are using these service, CCB (Asia) eye card is an option but the earning ratio is not good (HK$15=1 Asia Miles) as Visa Infinite Credit Card. 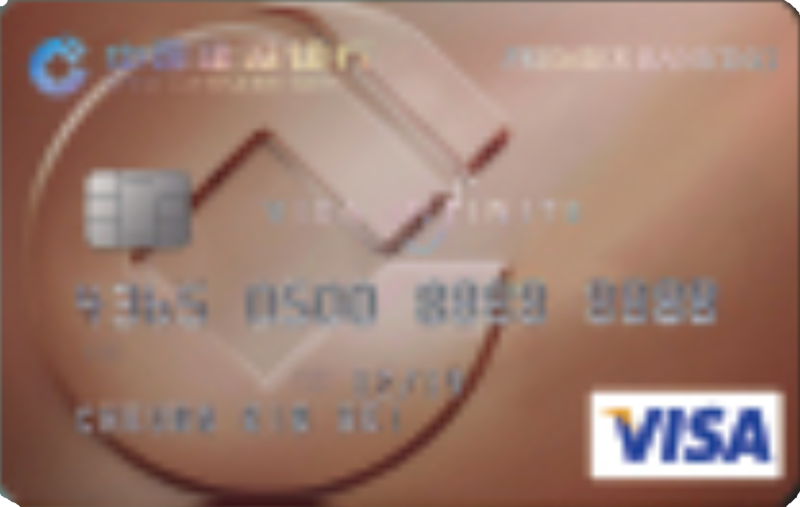 This card provides 1.5% rebate for bill payments. It’s quite high in the market. Also, you can earn 1.5% rebate for local and overseas spending, too. Last but not least, you can choose the preferred horoscope cardface design when applying this card. 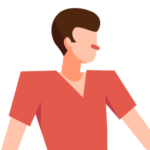 Whether you want to share your insights or feel determined in becoming a financial KOL, don’t hesitate to offer us a contribution!